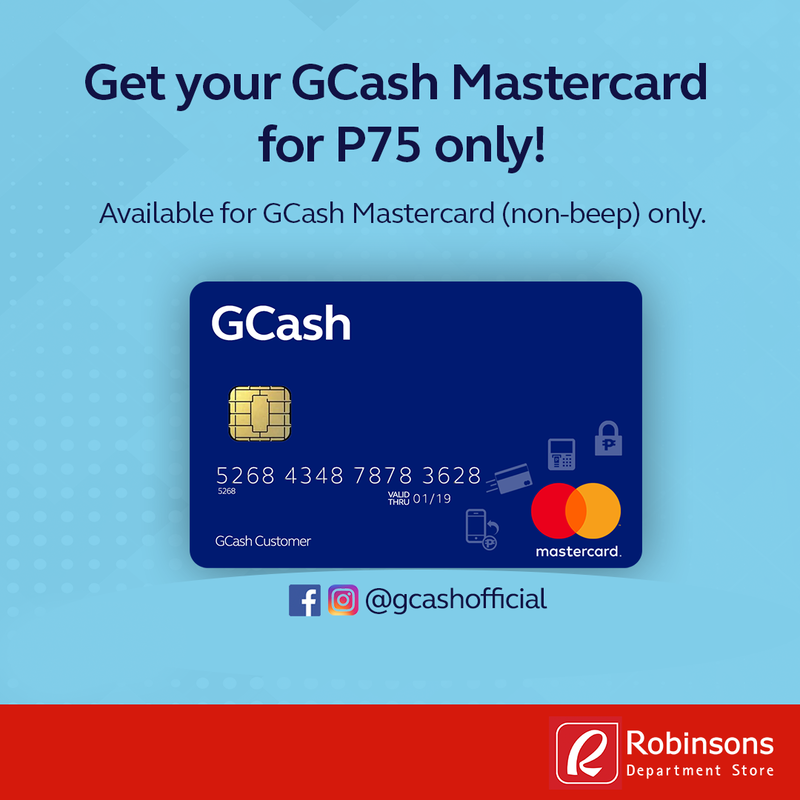 Get a GCash Mastercard* in Robinsons Business Centers nationwide for only P75 from November 15 to 30, 2017! 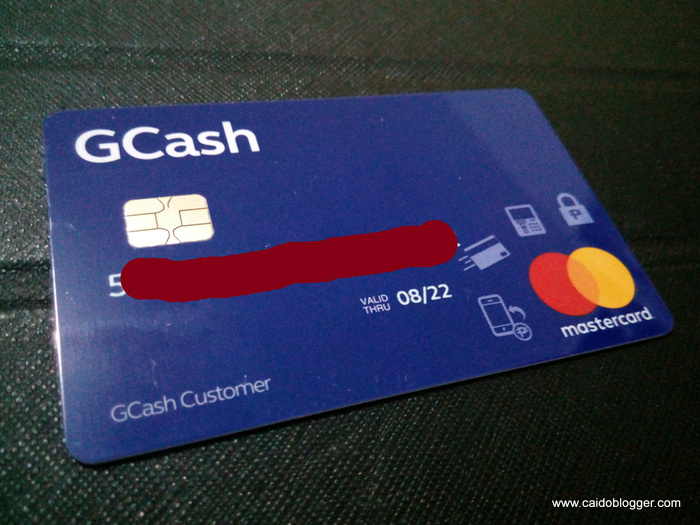 *Discount is only available for GCash Mastercard. Until supplies last.